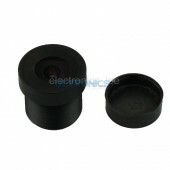 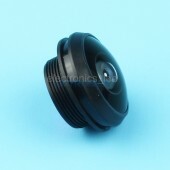 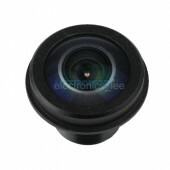 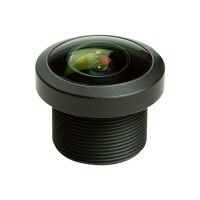 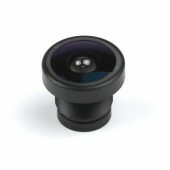 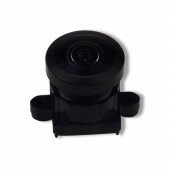 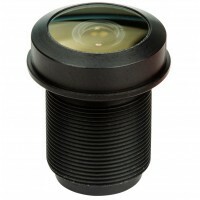 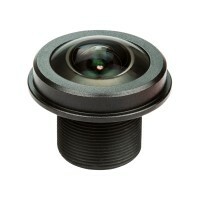 Fisheye lenses are ultra-wide-angle lenses, used to capture an angle-of-view between 180° and 220°. 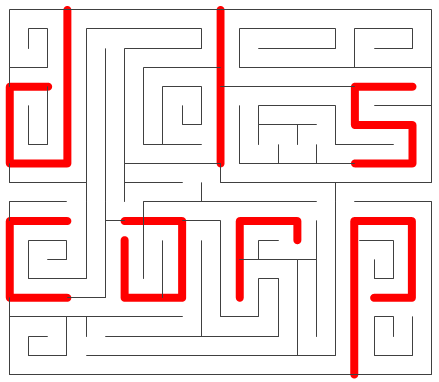 Typically, the resultant images do not have straight lines of perspective, but have a special mapping. 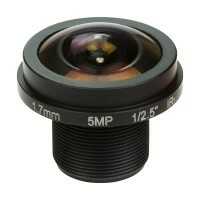 These mappings include stereographic, equidistant, orthographic, and most typically, equisolid angle.